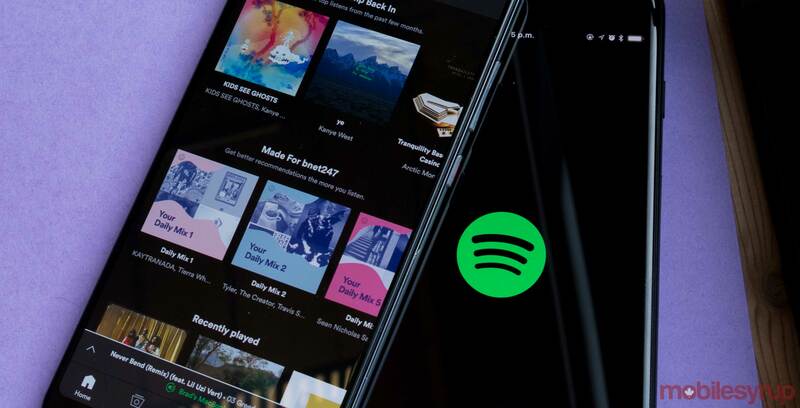 Spotify is testing a ‘What’s New’ feature that lets users know when new song releases have hit the platform. Spotify did not confirm if and when this feature may roll out to all users, however. For now, some users are reporting that Spotify is automatically presenting them with new songs from artists they enjoy in a dedicated timeline. Currently, Spotify users have to look up specific artists one by one to see if any new songs have been uploaded.